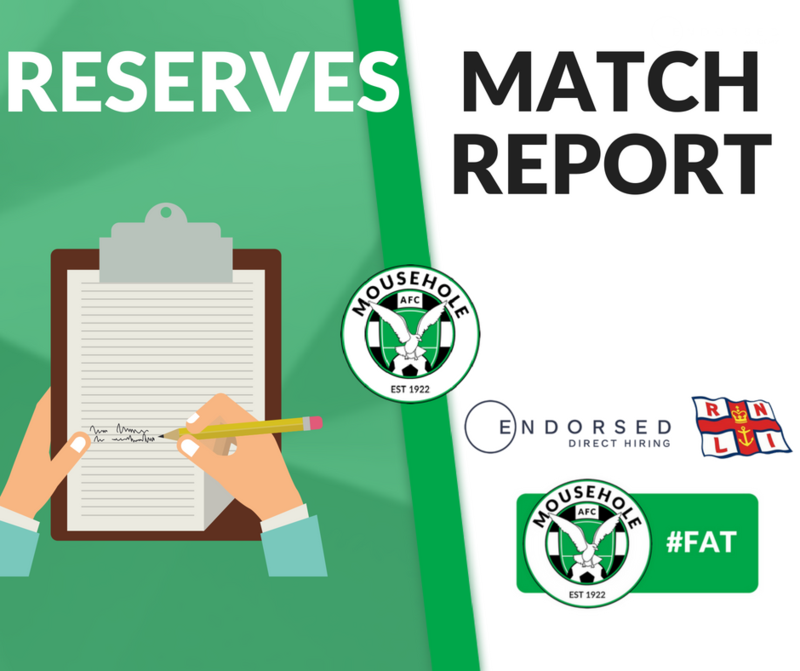 Following the previous week’s outstanding extra-time victory against Division leaders Penwith Exiles in the Cornwall Junior Cup, Mousehole Reserves were back in league action up the A30 at Camborne. The squad was lower on numbers, with several players still recovering from knocks received against the Exiles. Added to that, the playing surface was not ideal following some heavy rain over the previous couple of days, both sides finding the going difficult with players slipping and sliding throughout the 90 minutes. But for the duration of the game the weather stayed dry with blue skies and sunshine. The first half was pretty even, with few noteworthy incidents. For Mousehole, Michael Fitchett fired a cracking shot from the left which was palmed down by the Holmans keeper but there was nobody following up in the penalty box. At the other end Dom Angove in goal made several fine saves before being injured and replaced for the second half by Jonathan Fitchett. After the interval striker Fitchett, on a run into the area, was brought down by a Holmans defender for a solid-looking penalty, but the referee not only waved away the appeals but also sent Nathan Goodspeed to the side-line for ten minutes after his comments on the decision. To add to the problem, with Mousehole down to ten men Holmans quickly took advantage and went a goal ahead. The injured Tom Hooper was then replaced by Caleb Marsden, who had himself been substituted earlier with an injury, but with The Seagulls soon restored to eleven men they grabbed the equaliser after a corner had bounced about like a ping pong ball, with Joe Davies getting the final touch to head home. After Matt Howes had also been sin-binned, Holmans pressed again hoping to repeat their earlier achievement against ten men, but some dogged and robust defending, particularly by Harry Tonkin and Benji Ward, kept them at bay, while keeper Fitchett made a series of important saves to keep the scores level. But it was the visitors who came close to a winning goal. In a carbon copy move from the previous week, the ball was released by the keeper, played through defence and midfield to find Fitchett lurking just forward of the centre line, but having outpaced the Holman’s defence for a one-on-one chance, the keeper just managed to deflect the resulting shot with the tip of his boot for a corner. JJ Simmonds then shot into the Holmans net but was deemed offside, while in the dying moments keeper Fitchett again made a super save to keep the scores even, and finally JJ Simmonds had another shot on target. 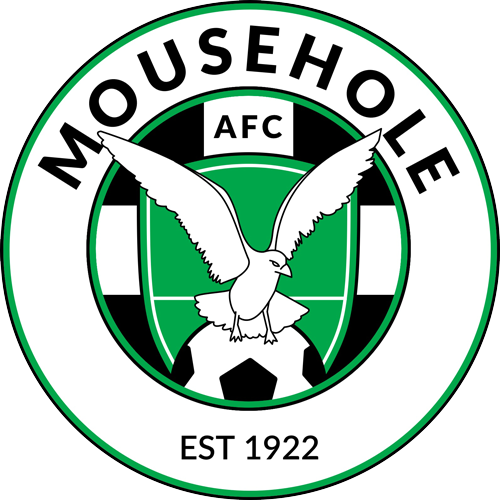 In the circumstances, with injured personnel and a difficult playing surface, this was a creditable result for Mousehole against a side recently relegated from the Cornwall Combination League. The next fixture – on Saturday 2nd February, kick off 2.30pm – is away against familiar rivals Penwith Exiles at Mounts Bay Academy, with the Exiles 12 points ahead of the third place Seagulls from the same number of games.